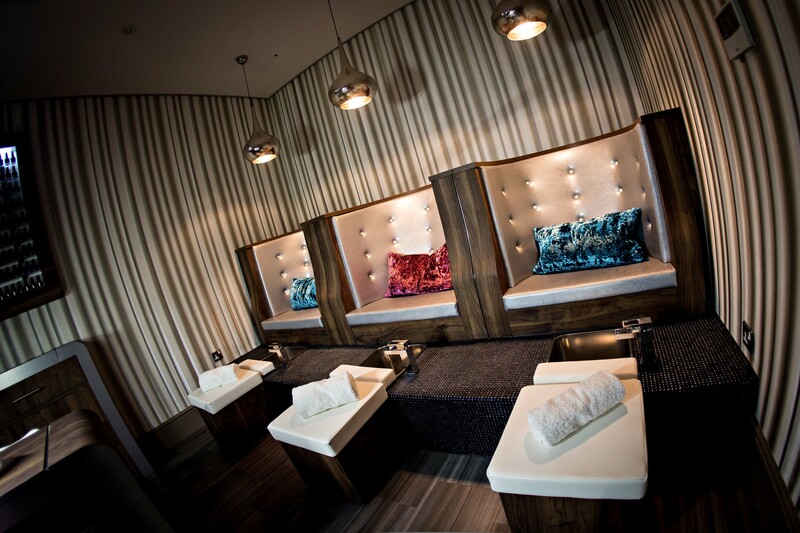 PROM princesses can now get pampered and preened on the lead up to their big night at a luxury North East spa. The £8m Spa at Ramside, at Ramside Hall Hotel near Durham is opening its doors to school leavers with three special prom packages. The packages, which are valid from May to July, include the ultimate Prom Princess package, the Dazzling Divas package and the Mii & My Prom make-up package. Girls opting for the Prom Princess package can expect two indulgent sessions of pampering on the countdown to the big day, with the option to add on a third session with the in-house team at Reef Hair Salon. The initial session will include a personal consultation with Ramside’s beauty experts, body exfoliation to prepare the skin for any tanning and an express booster facial for added radiance. On the second visit, just before – or on the day itself – the treats continue with a polish and shine for hands and feet and a brow fix by in-house cosmetics company Mii. Guests can then either opt for a make-up tutorial prior to prom or choose to have their make-up done on the day. For the girls wanting to pamper with pals, the Dazzling Divas package includes a polish and shine for both hands and feet. Females wanting to focus on their face can go for The Mii & My Prom package, which includes brows by Mii and either a make-up tutorial prior to prom or make-up on the day. Prom packages can be booked by calling 0191 375 3088 or going to www.ramsidespa.co.uk. Book before April 30 to receive a free gift on day of arrival.